Illustrations note w. 10 b&w illus. 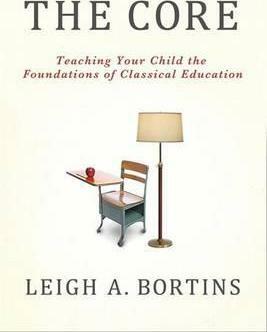 LEIGH A. BORTINS is the founder and CEO of Classical Conversations, Inc., whose enrollment is 20,000. She hosts a weekly radio show, 'Leigh! for Lunch', in and lectures widely about the importance of home education at nation-wide conferences and seminars.